With a large high-quality 5.5 display, the iPhone 6s Plus is a great smartphone for video streaming and gaming. The top smartphone has a clever Touch ID fingerprint functionality, making it easier than ever before to access your phone. With great features including 3D touch and Live Photos, the model is a popular option on the market. Boasting 4K video taking and a great camera with OIS, the iPhone 6s Plus has a long-lasting battery making it perfect for the busy user. 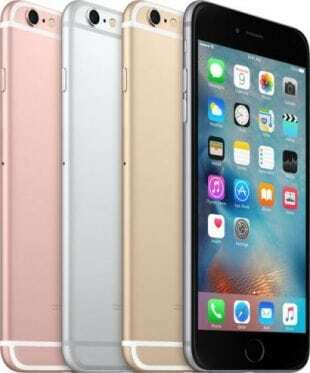 Get the iPhone 6s Plus with NO Credit Check NOW!